Magnus Dies Irae is latin for "great day of wrath" or the final judgement day. 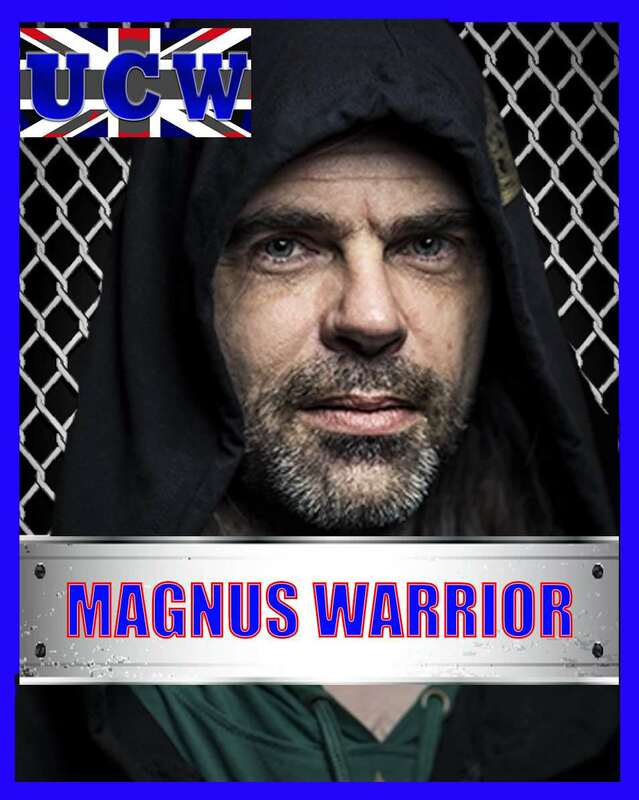 he is a former top fighter originally named "Magnus Warrior" who for mysterious reasons wanders around mumbling about judgement day tho he can still fight no longer a top draw in fact no one really wants him because of his erratic behavior. When he is "on" there are few that can stand against him but much to the promoters dismay you never know when that will be. Erratic and unpredictable he is mostly used as a jobber but can sometimes keep it together long enough to earn a contender's spot and stir things up. 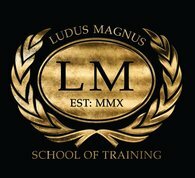 Unknown all his personal effects were lost when his martial arts school "Ludus Magnus"
Height : 6 feet 5 inches is his billed height but if you ask his opponents some report a much larger man and some report a smaller withered old man. Great to have you with us Magnus!